Dhilluku Thuttu is the latest tamil film starring Santhanam and Akhila Kishore in the lead roles is busy with in its pre-production phase. 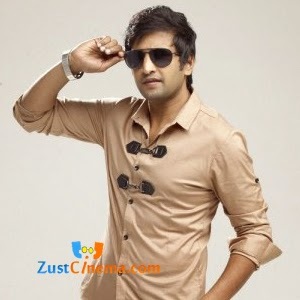 Santhanam is now donning the cap of story writer. Dhilluku Thuttu story has been personally penned by Santhanam and this is his first time to do in his film career. Ashna Zaveri is playing other female lead role in this full length comedy entertainer. Muruganadam is marking his directorial debut with this film. Dhilluku Thuttu is said to hit the floors in November.